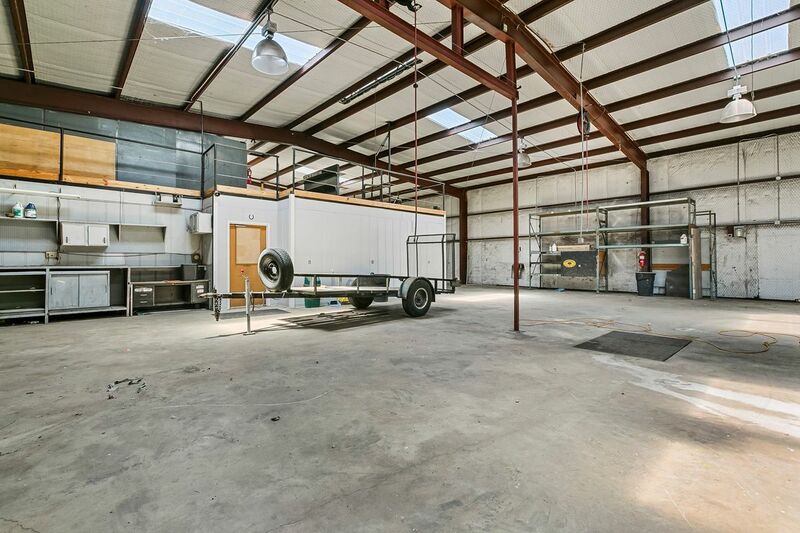 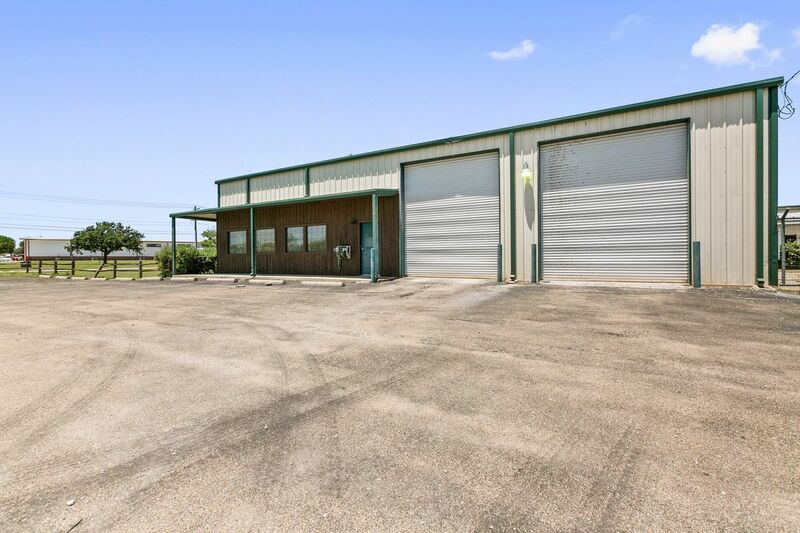 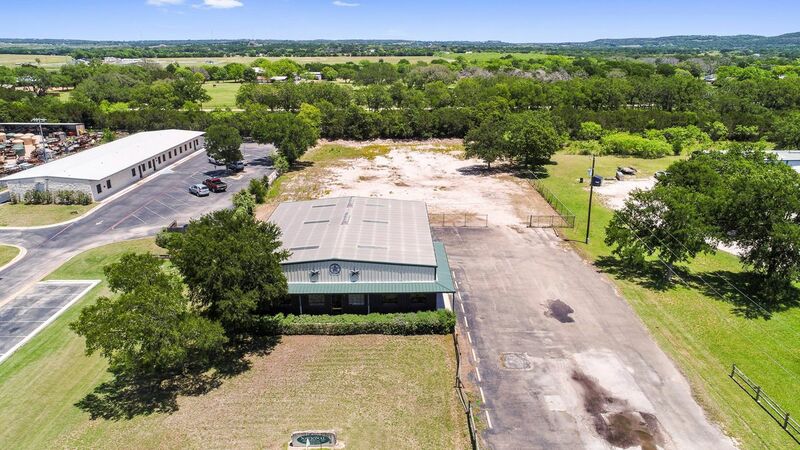 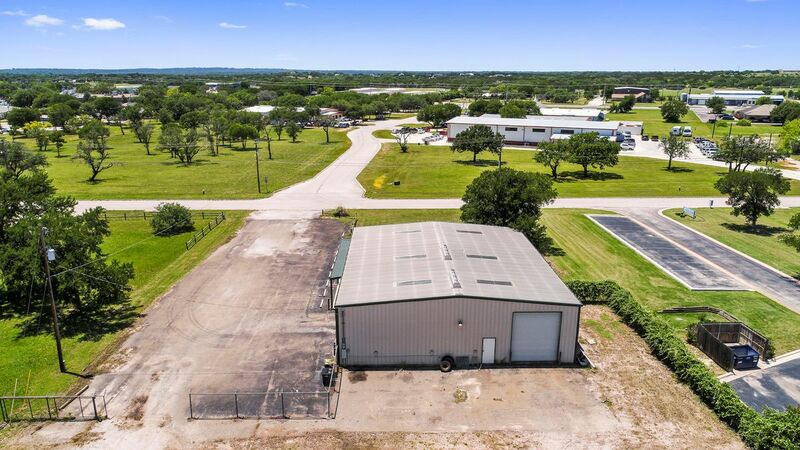 Awesome Commercial Building on 1.5 acres located in Burnet. 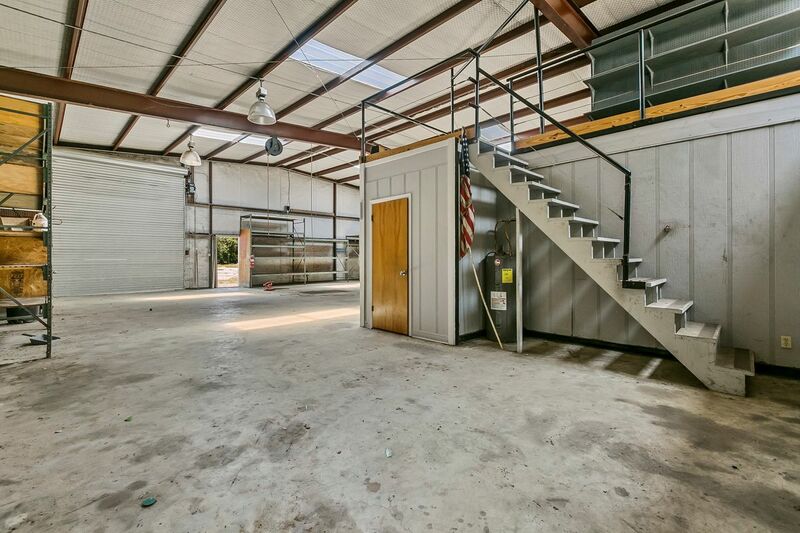 The building has nice office space in the front and large shop area in the back. 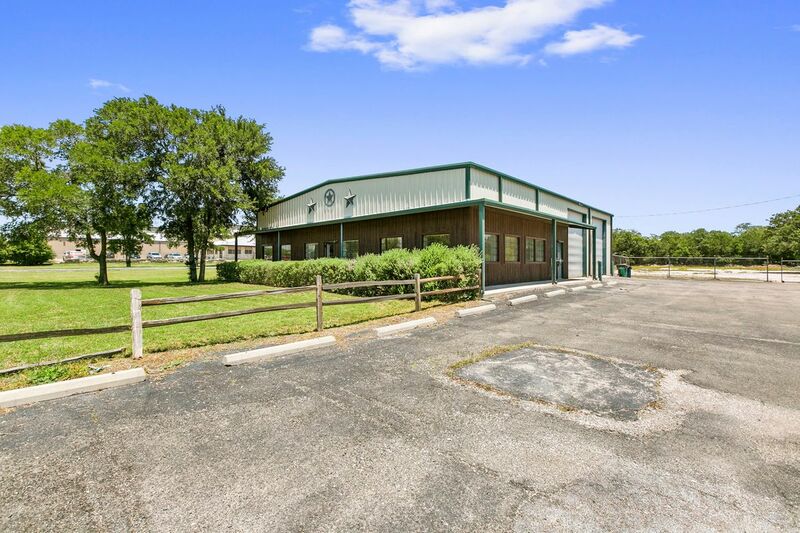 The back yard area is high fenced and paved. 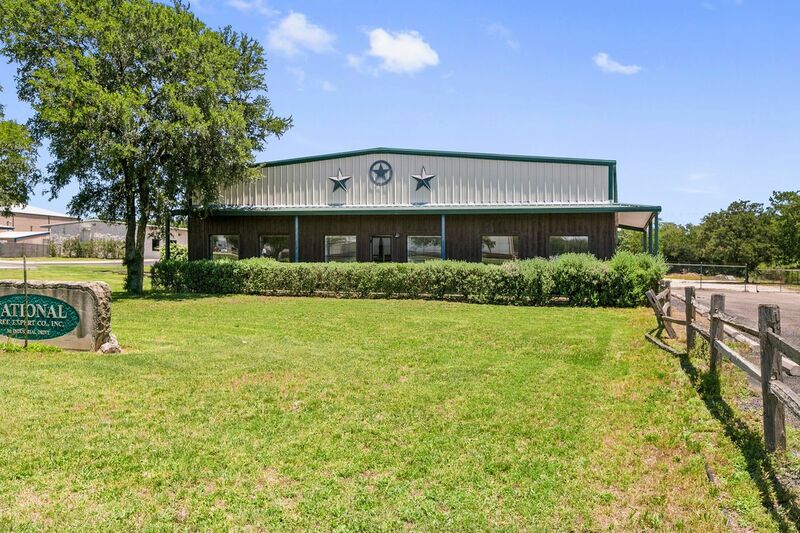 Contact listing agent for more information or to schedule a showing.